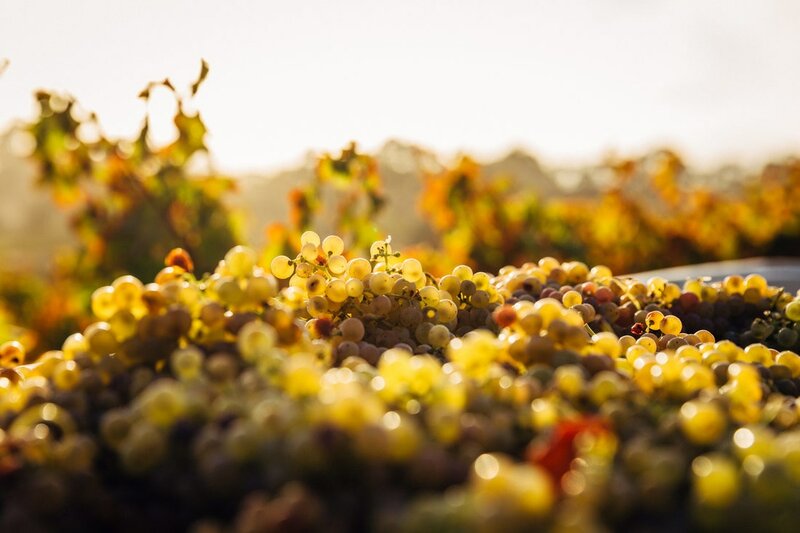 We take pride in the quality of the grapes used for each and every batch of wine. We make the process of making wine fun. 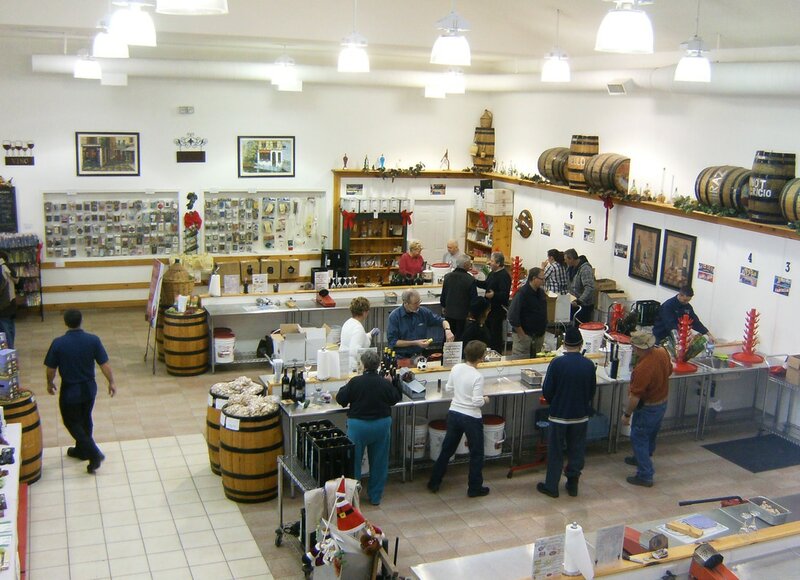 "Another great wine bottling experience. This family run business is the best I have ever dealt with. Your assistance and expertise is second to none and always appreciated. Satisfied customer!" "Tried the competition and did not like. Will make the drive to Bayside. Wine and service and premises at Colangelo's is exceptional." ​"I always look forward to bottling our wine. Your establishment is clean and inviting, you are all very friendly and helpful, and you make us feel very welcome. I can't imagine bottling our wine anywhere else." "Excellent customer service. I work in a service industry and therefore I am very aware of customer service. We truly appreciate your friendly, helpful, expert service. It is always a pleasure to come into your bright, clean, fun facility. We also appreciate the added touch of a 'free' cafe to visit with staff and other customers when time allows. Thank you!"